Whether you’re after some adventure or just to relax away from the city, camping is the best way to experience the natural wonders of our part of the state. 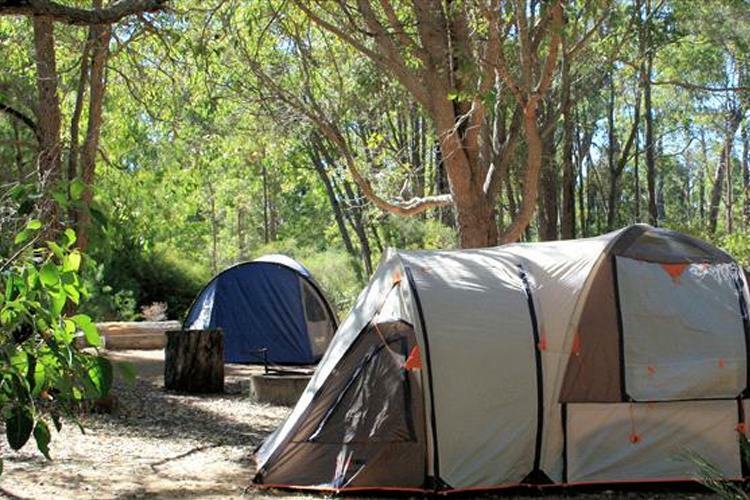 A diverse array of activities and leisure pursuits await you, so check out our list of the best camping spots close to Perth and get packing! 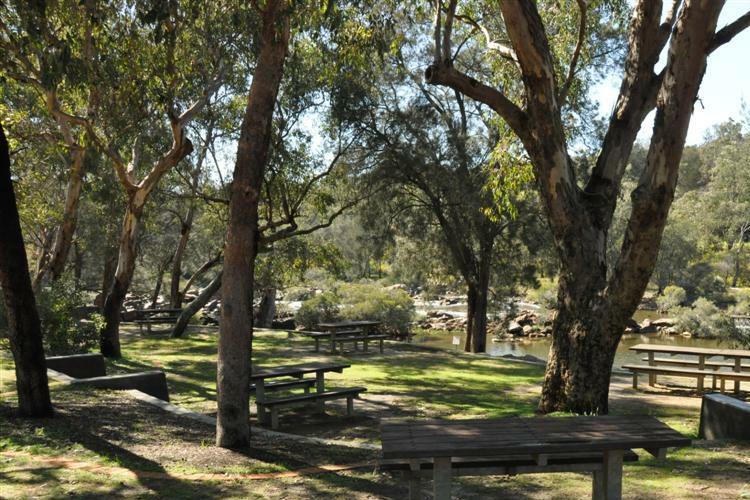 Sue’s Bridge campground in the Blackwood River National Park is surrounded by tall shady trees and offers campers with tents, campervans, camper trailers and caravans a serene spot to relax by Blackwood River. The site has a fantastic undercover camp kitchen with gas barbecues and picnic tables so you can cook up whatever you happen to catch while out fishing in the river. Swim or head out onto the water in a canoe or kayak and explore the national park’s unique flora and fauna. Camp on the banks of the Collie River in Wellington National Park and enjoy the best nature has to offer at Honeymoon Pool campground. 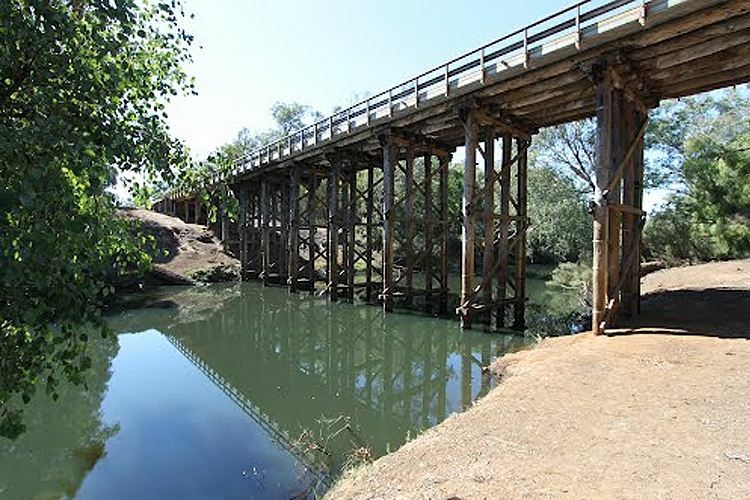 Go for a swim or paddle your canoe or kayak out on the river, or go explore the park with the various hiking trails that meander through the picturesque bushland. If you’re down for a bigger challenge, check out the massive Munda Biddi mountain bike trail (although doing the full stretch that goes from Albany to Mundaring will likely set you back a few weeks). If you prefer the slower pace, don’t worry, there’s plenty of relaxing, bird watching, wildlife spotting and pondering on the meaning of life and the universe back at the campsite. Whether you like roughing it or prefer a few of the familiar creature comforts, there’s a whole range of accommodation options available at Wharncliffe Mill. What’s particularly handy about this spot is that it’s still close enough to civilisation and yet it’s far enough away that it feels like a secluded spot in the middle of the nowhere. 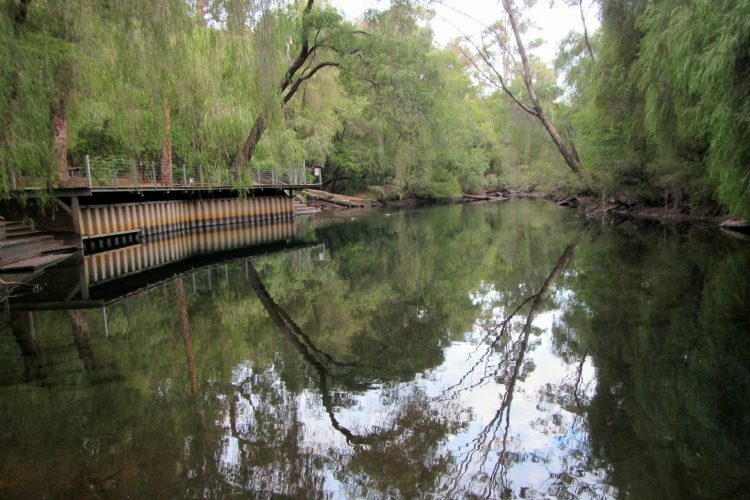 Check out the variety of walking trails through Bramley National Park, or you can head off on your bike and explore the Margaret River cycling tracks that suit every level from beginners and young children up to experienced thrill-seekers looking for a challenge. Being the Margaret River, you can expect to be surrounded by fantastic breweries and wineries that you can pop into, or pick up a cheeky treat at the Margaret River Chocolate Company. Just 3kms from the Big Brook Dam, you’ll find the perfect spot to pitch your tent so you can head out and explore the Big Brook State Forest. Bushwalking around this area provides a unique experience, with not just your usual native trees flanking your way, but also American sequoias, NSW spotted gum, amongst other exotic trees that were planted as an experiment to see how well they’d go in our soil. If you’re looking for somewhere to relax and get back in touch with the sounds of nature, you can’t get much better than the Big Brook. To camp here, you do need to arrange it with the ranger, but once you’re assigned your spot, you’ll be raring to go and discover the wonders of this area. Winter and spring is the best time to come with colourful wildflowers springing up all over the place, but any time of year you’ll find native animals and spectacular rugged scenery. Set out for a bushwalk, have a relaxing picnic with some bird and nature-watching, or head off on an adventurous white-water canoeing expedition along the stunning Avon River. 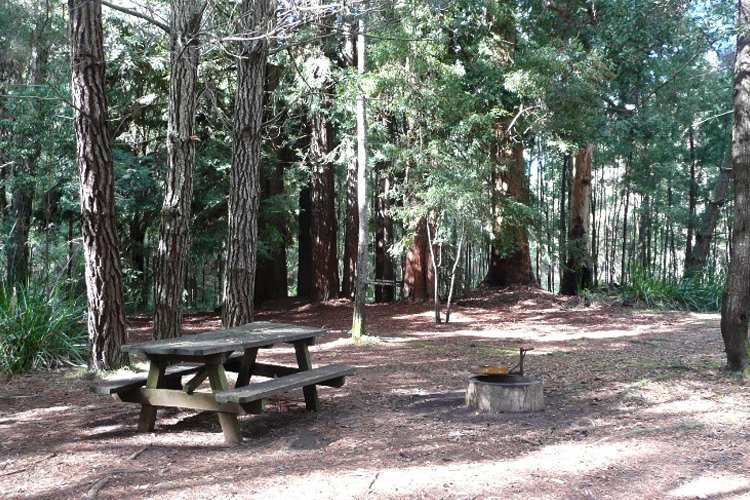 Have you been to any of these awesome camping spots? Let us know and leave a review!